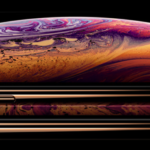 If you missed out on last week’s iPhone XS and iPhone XS Max pre-orders in Canada, you’re out of luck to nab the device on its September 21 launch day, as currently, pre-orders are seeing shipping dates of October 3-11 (the first pre-orders are in the ‘preparing to ship’ phase already). 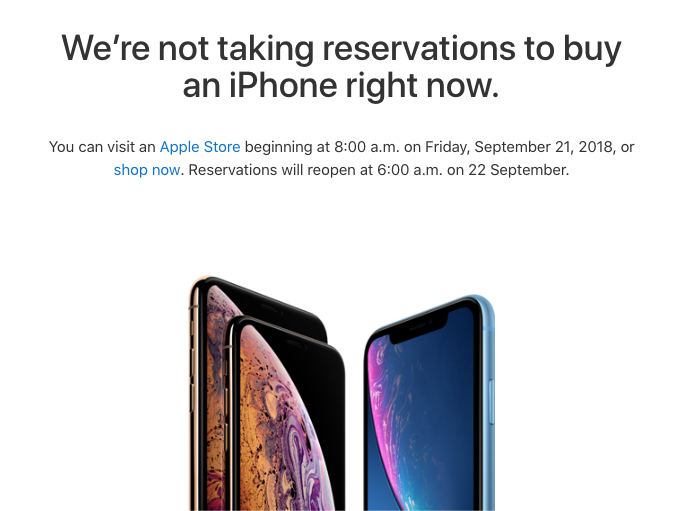 But you still have a chance if you an Apple Store near you, because the company’s Reserve and Pick Up system is coming back on September 22, 2018, at 6AM local time. Apple’s website states this date and time as when their reservation system will go back online for local pick up. Update Sept. 17, 12:26 PM PDT: If Reserve and Pick Up is available for your local store, you WON’T see the page below. The page below only shows up if your local store does not have stock during the checkout process for Reserve and Pick Up. Again, follow @rh_monitor for live stock updates. It means you’ll be able to pick a phone configuration online, then head to your local Apple Store to pick it up, whether to buy fully unlocked or through Rogers, Telus and Bell. Again, if you’re looking to track iPhone XS and iPhone XS Max stock in real-time, we’ve heard from fellow Canadian @rh_monitor, which is tweeting out real-time information on stock availability again (just like last year). While Apple Stores in Canada aren’t selling iPhone XS and iPhone XS Max until the Friday, September 21st launch date, be sure to keep an eye on Robinhood Monitor and turn on Twitter push alerts for the account, if you’re desperate to get your hands on an iPhone XS or iPhone XS Max. Early reports have suggested the iPhone XS Max has been the hot ticket item during this year’s iPhone launch, along with the all-new Apple Watch Series 4.